Dave Webb’s images are captured and edited entirely on an iPhone. His image “All Seeing, Not All Knowing” won Honorable Mention in 2017 in the international Mobile Photography Awards (with over 7,000 entries from 65 countries, the MPA is “the world’s longest running competition for mobile photography and art”). Dave was a Sacramento365.com Featured Artist for 2014. His iPhone images have been featured in the Sacramento News & Review, Davis Enterprise, Sacramento Bee, KCRA, KXTV, KMAX, Sactown and the New York Times blog Lens. Other media coverage includes Insight (CPR/KXJZ), Broadway World, and the UCD Aggie. Past shows include DRAMA IN AGRICULTURE (2018) in the Tsao Gallery/Davis Arts Center, which was featured on the cover of the Sacramento Bee’s Ticket and “windowboxed” on the front page. 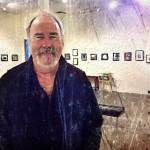 FROM DARKROOM TO DIGITAL (2015) featured 18 of Dave’s images and 19 images from the permanent collection of the Tsao Gallery/Davis Arts Center. SATURATE YOLO (2013), an exhibition of hundreds of images of Yolo County, featured printed images and a five electronic “glowing frames.” SATURATE YOLO was presented in conjunction with the City of Davis’s “Phone Art Month,” as declared in proclamation by the City Council (an effort Dave initiated). 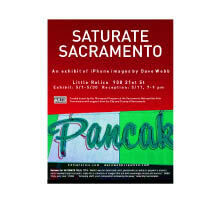 SATURATE SACRAMENTO (2013), a similarly conceived exhibition, was subject of City of Sacramento’s “Phone Art Month” (also initiated by Dave) and was funded in part by the Sacramento Metropolitan Arts Commission. YOU ARE HERE (2014) , a joint exhibit with the painter Steve Barbaria, was hung at Capital Public Radio, Sacramento’s NPR affiliate. 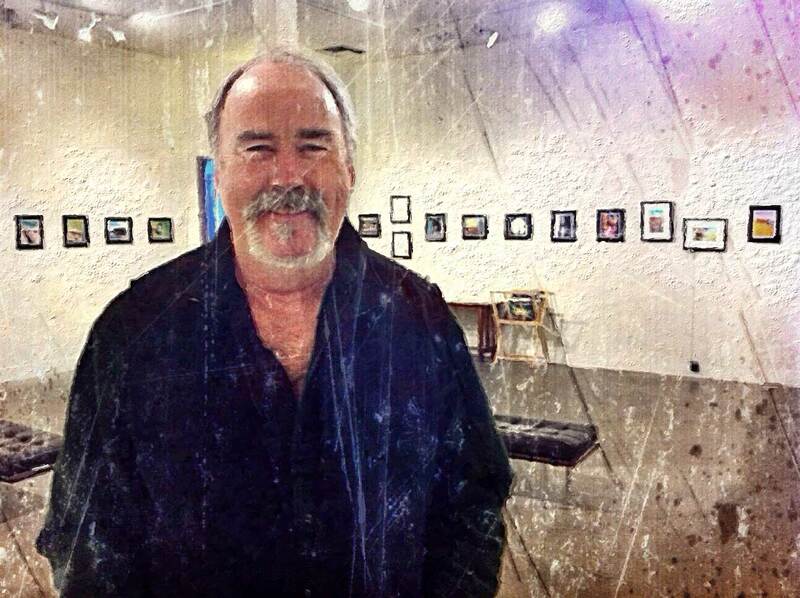 Dave has also exhibited in the AID Co-op and John Natsoulas Gallery in Davis and the Viewpoint Gallery in Sacramento. He is also a novelist and a musician (“Poetic, provocative and well worth keeping an eye on,” Anthony DeCurtis, Rolling Stone). Webb has lived in Davis since 1974 with his spouse, founding SN&R editor Melinda Welsh.